"WONDER OF THE WORLD MARATHON"
The registration for 2019 has been closed. Inclusive tour includes round trip air, hotel, meals, and guided climb up Mt. 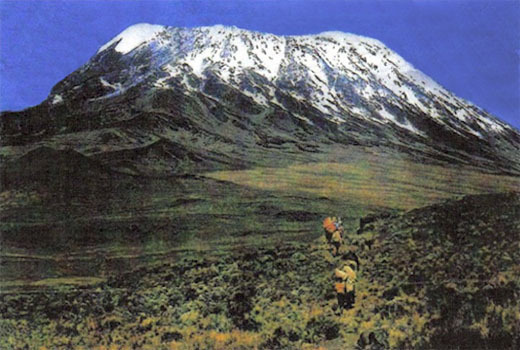 Kilimanjaro with a team of porters, guides and cook. You only need money for tips and souvenirs! Annual Mt. Kilimanjaro Marathon will take place in Moshi, Tanzania! Option to add a 5 day Luxury Serengeti Safari. Other optional tours to Zanzibar and Victoria Falls! connect you to your dreams today.